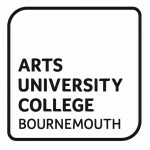 If you’re a student at the Arts University Bournemouth, you can send your luggage with My Baggage! 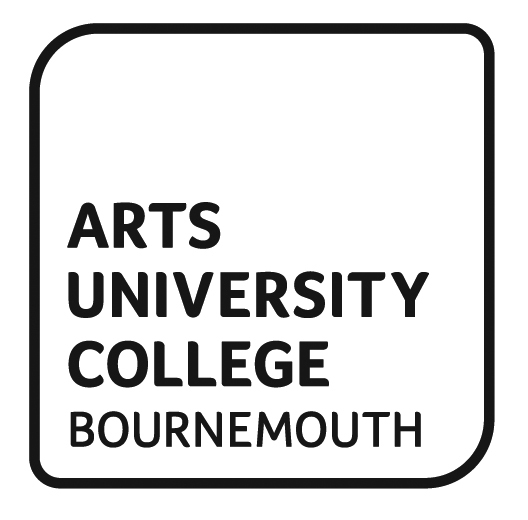 My Baggage is the No.1 student shipping company for the Arts University Bournemouth. We transport luggage for thousands of students in Bournemouth every single term. It’s simple – all you have to do is book online and we’ll do the hard work. It only takes a few moments to place your order. After that, we’ll collect your items and deliver them to where they need to go! We offer full online tracking, as well as SMS and email notifications so you’re always kept up to date with the whereabouts of your shipment. And if you have any queries whatsoever, our dedicated customer service team will be more than happy to help over the phone, by email or through live chat! Price Match tool – find a cheaper price elsewhere and we’ll try to beat it! My Baggage offers door-to-door collection and delivery, so we will pick up your luggage straight from your front door and deliver it to your accommodation at the Arts University Bournemouth. 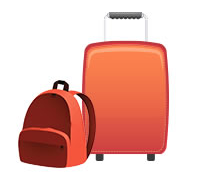 Likewise if you need your luggage collected from university, we can collect it from your student house or flat. If you are living in the Arts University Bournemouth halls of residence, our drivers are unable to collect or deliver from individual rooms for security reasons. Instead, your luggage can be collected and delivered straight from the university reception area or postal room. Just be sure to check the whereabouts of these locations with your university before booking your shipment. 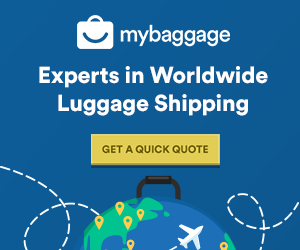 My Baggage offers international student shipping to over 200 countries worldwide. So if you’re an international student at the Arts University Bournemouth, you can send your luggage with us! Even if you’re preparing for a year abroad or making the most of a gap year by going travelling, you can book with My Baggage too.